How can one call SPORT, killing a bull for fun? When will they open their eyes to know that animals feel pain and suffer like them? 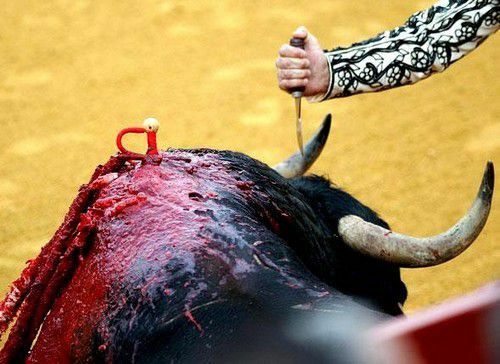 I condemn not only the bullfighters, but all the people who watch these atrocities. Free cruelty is inadmissible! These men / women are much worse than those animals that are called wild. [Site news] Wall of good deeds! [Let's get to know you!] It's me, bigchef!